At Kreative Kids we feel it’s important to hear what the parents have to say about the therapy services their children are receiving here at Kreative Kids Therapy Center. 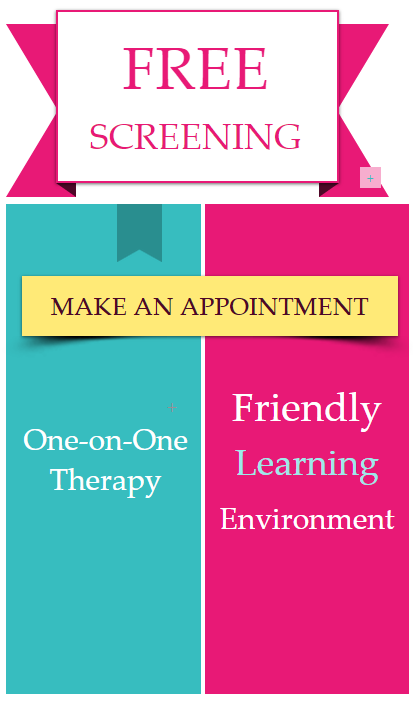 Our job is to empower you by providing you with the tools you need to follow up with your child’s therapy at home. We want to hear what you have to say?